INDIANAPOLIS (November 18, 2016) – The fraternity’s popular Principled Business Leadership Institute (PBLI) will take on a new look in 2017. Conducted in four different cities (Atlanta, Chicago, Philadelphia, and San Francisco Bay), the enhanced event will offer better opportunities for professional advancement. INDIANAPOLIS (November 16, 2016) – Chapter finances serve as a backbone to chapter operations and keeping current with chapter finances is one of the primary duties of the treasurer and executive council. In the webinar “The Complete Guide to Understanding Chapter Finances”, speakers Brian Parker and Brittney Brown discussed various ways to manage a chapter’s financial strategy, budget, and fees. The recent webinar had more than 85 registrants. INDIANAPOLIS (November 10, 2016) – The Risk Management series provides ongoing education regarding risk management policies, procedures, and other aspects of the fraternity. In the webinar “Understanding Policy and Positive Confrontation”, AKPsi went in depth discussing the alcohol and hazing policies, the process for what to do if something goes wrong, and how to properly utilize positive confrontation skills to resolve conflicts in your chapter rationally and effectively. The recent webinar had more than 108 registrants and was led by Chrissy Vasquez.  INDIANAPOLIS (October 28, 2016) – Alpha Kappa Psi invites chapter and colony presidents to register and attend the Presidents Academy. INDIANAPOLIS (October 26, 2016) – Making mindful decisions during fraternity rituals and events ensure a meaningful and genuine experience. The recent webinar, part of the risk management series, had nearly 100 registrants and was led by Luke Bottorff, Judiciary Committee Member, and Lane Velayo, Fraternity Ritual Team Member.